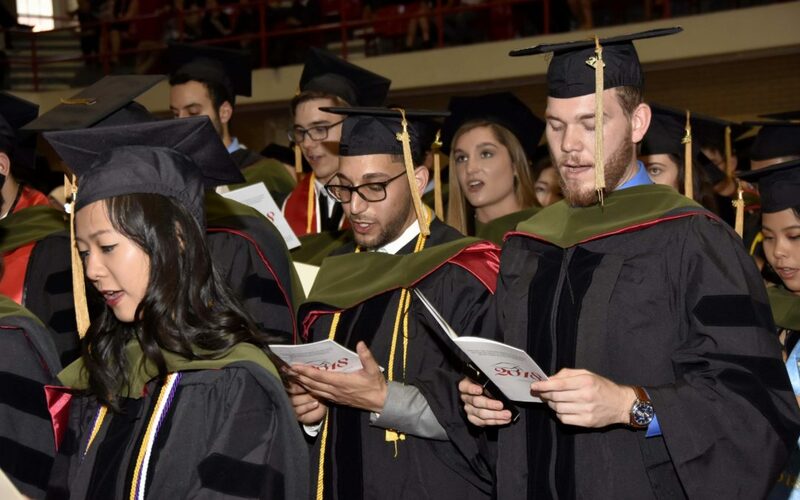 Our Convocation was held on May 15th with 208 students receiving their Degree of Doctor of Pharmacy. Our Speaker was John P. Berg, BS,PharmD, Class of 1992, 2000. Click here for our 2018 Convocation Program.